Reno Rumble West Footscray Finished! With another house finished, Reno Rumble are now on the move. 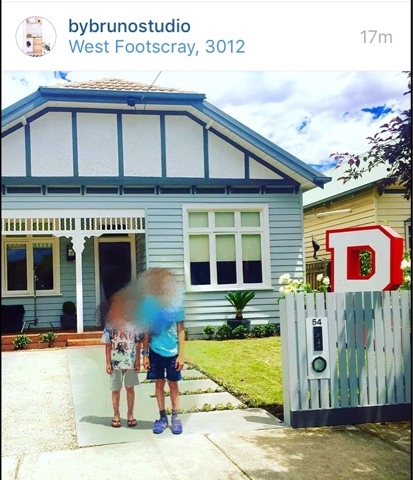 By Bruno Studio on Instagram have posted a finished shot of the Reno Rumble West Footscray house. I can't wait for Reno Rumble. That house looks great. Reno Rumble 2016 in West Footscray! Tim and Anastasia to appear on Reno Rumble! Whose Room Could It Be?